This week I’m going to be covering the PGA Tour event and the European Tour event. We’ve got the Barclays on the PGA as things heat up on that side of things, and the Made in Denmark event in the European Championship. Let’s get on with this weeks tips. 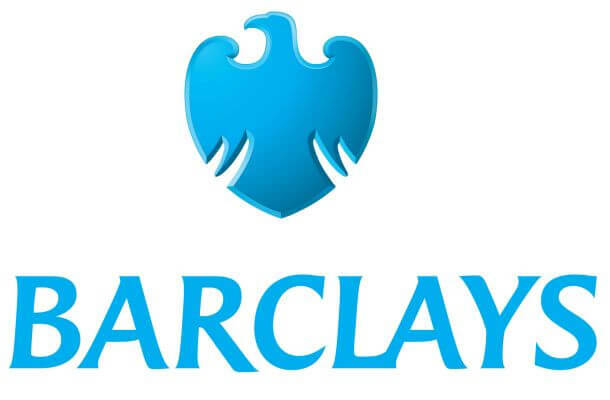 This year The Barclays tournament is taking place at the Bethpage State Park, Black Course. It was held at this course previously in 2012 when Nick Watney won it. It was also where the 2009 US Open was held and Lucas Glover won that one. This is one of the most difficult courses however and it’s going to require a lot of skillful play through every day. It also will require a lot of cool heads because it can be frustrating, and recovery will be key. Brandt Snedeker: The 35/1 golfer is coming into this off the back of some solid form. Top 25 places at the WGC Bridestone and the Open Championship, the Nashville born golfer came 5th at the RBC Canadian Open and 3rd at the Wyndham Championship last week. He looks to be in stellar form at a course he’s performed well at in the past. Snedeker has missed the last 3 cuts at the Barclays but he’s proven on this course already. 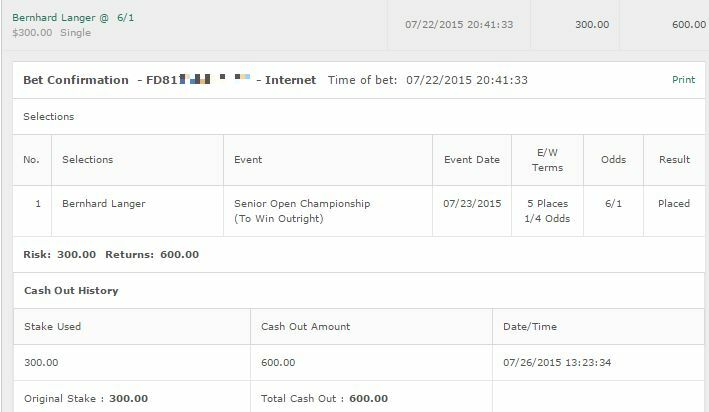 Granted it’s not all good – he didn’t make the cut at that 2009 US Open – but I feel comfortable betting a half unit on Snedeker to win and E/W. Henrik Stenson: Sometimes there’s a golfer who is performing just too good – and you look at him and think “This is where it all comes crashing down”. For example Dustin Johnson at the PGA Championship. I have that same feeling about Stenson and his odds are extremely short. But there’s a small part of me that’s thinking we need to take him. The odds just seem too short to bet him to win and E/W. I don’t think I can back him to win. It’s a tough one – I say let’s go with a quarter unit on a Top 5 finish at 9/4 odds. If you want to bet him to win OR avoid the bet altogether I wouldn’t blame you for either decision. Jordan Spieth: Last year Spieth had a fairly poor time at the Barclays – he shot that 40 on the back nine in brutal fashion. He’s also not exactly been winning lately – but I think he’s got a lot to prove and on such a tough course he’s worth a bet. The 14/1 price I am loving too. I’m going to do a to win and E/W and the 14/1 convinced me to bet a half unit but you may want to stick with a quarter unit. Bradley Dredge: Quarter unit on Dredge to win and E/W. Not performing well but he’s played extremely well here in the past and the course suits him. Paul Lawrie: The Scotsmans not exactly been tearing it up but I didn’t hate his performances at the D&D or the Aberdeen Match Play. He’s still got it and I could see him being a surprise here. At 80/1 he’s worth a play. 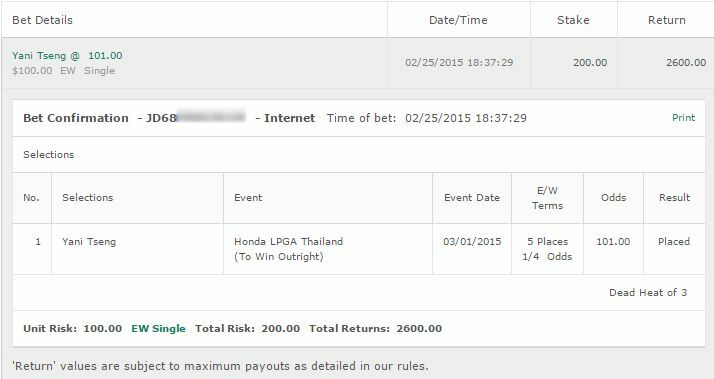 Finally two small bets on the Top 2 last year – Terry Pilkadaris and David Horsey. Quarter unit bets to win and E/W again. 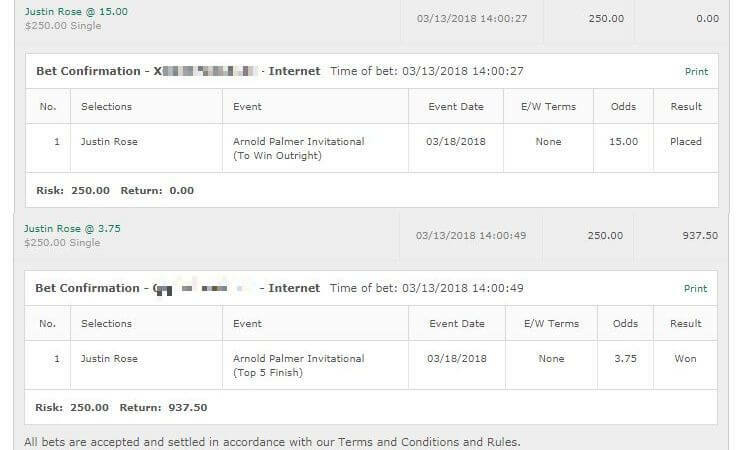 They aren’t playing bad golf at the moment and seem like they have some slight value.